The EC’s Directorate-General for Internal Market, Industry, Entrepreneurship and SMEs (DG GROW) initiated a process aimed at gathering User Requirements and Service Specifications for the next generation of the Copernicus Space Component, and contracted the NEXTSPACE consortium to support the process and ensure that a user-driven approach is followed. 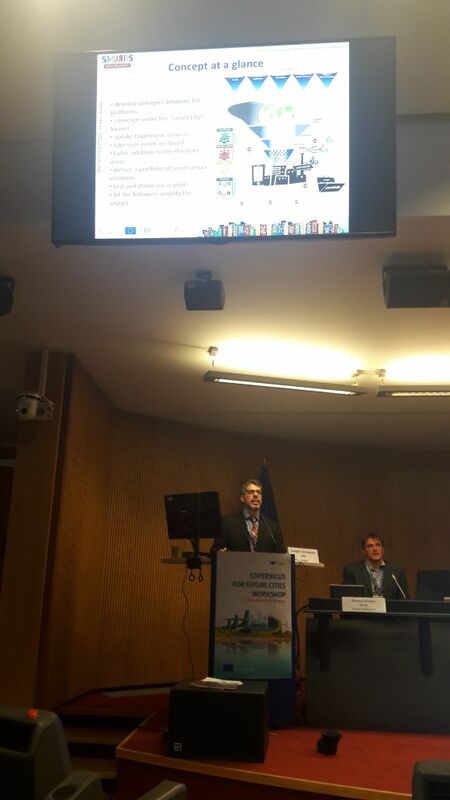 Inter alia, the NEXTSPACE consortium was requested to gather User Requirements for cross-cutting thematic areas, one of which is “Cities and urban areas”, with the aim of translating them into satellite-based observation requirements to be included in the aforementioned ESA Document. The urban focus of SMURBS provided the common ground for collaboration. On one hand, the SMURBS core coordination group completed the online survey of NEXTSPACE which was ongoing at the time (May 2018), as were the User Needs gathering activities of SMURBS, which were in full swing. NEXTSPACE consortium’s opinion was that SMURBS urban-oriented feedback would make a positive addition to the survey. On the other hand, SMURBS, exploited under WP2 the recently released public databases of NEXTSPACE which are available in the Copernicus Library (“Work performed by the NEXTSPACE consortium – Full User Requirements and Observation Requirements (February 2018)”) as a Copernicus product. 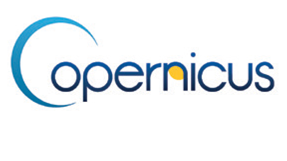 This exploitation is in alignment with one of SMURBS objectives, to maximize uptake of Copernicus activities. The huge user input and overall effort of the NEXTSPACE consortium presented an optimum opportunity for such an uptake.